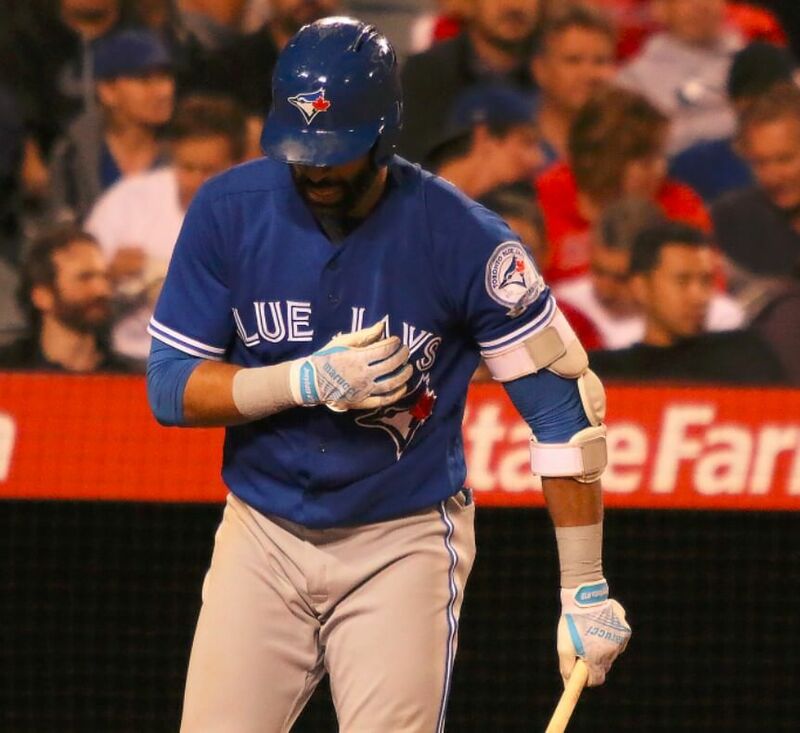 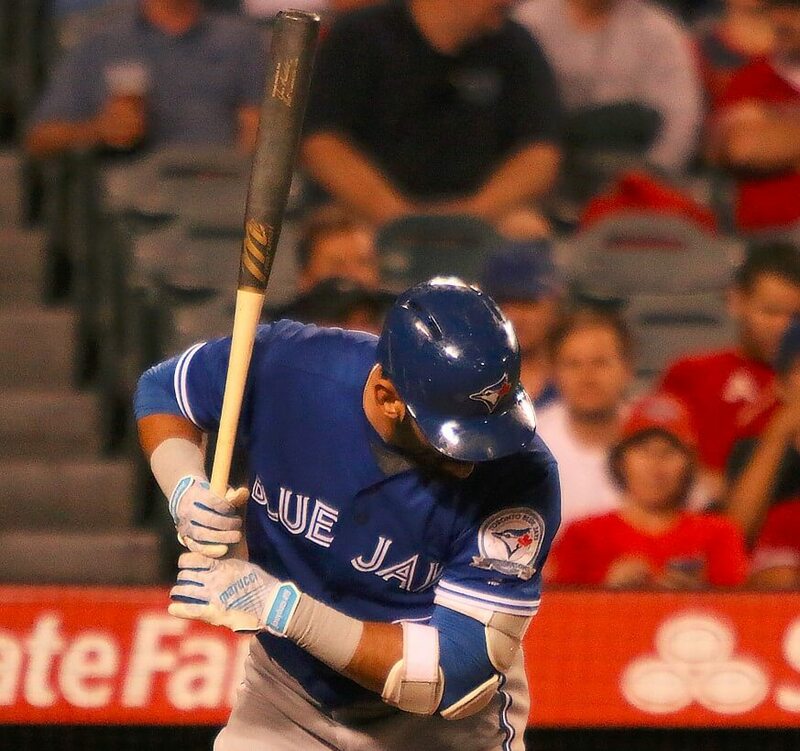 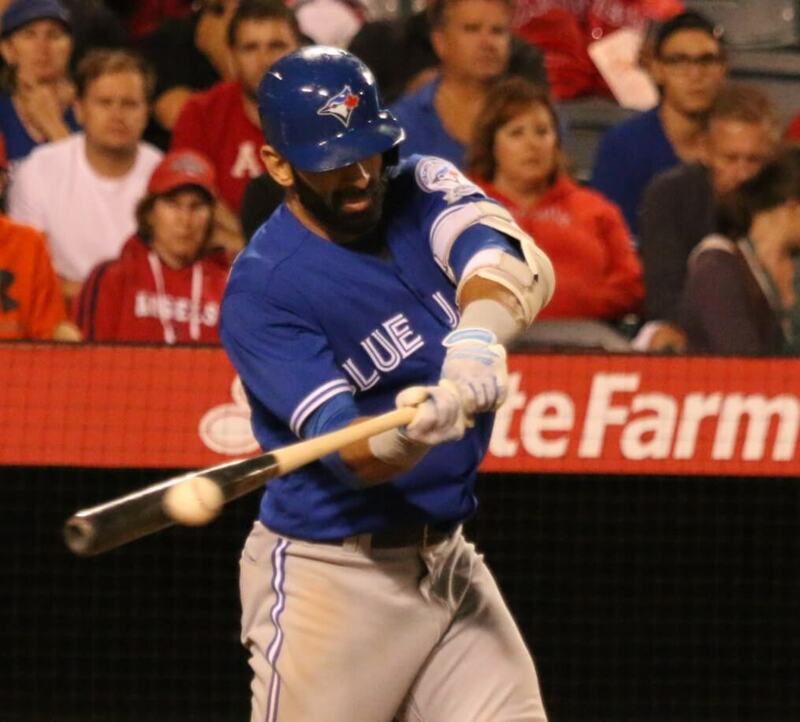 Jose Bautista wears Marucci’s Pro Lite style with an added touch. 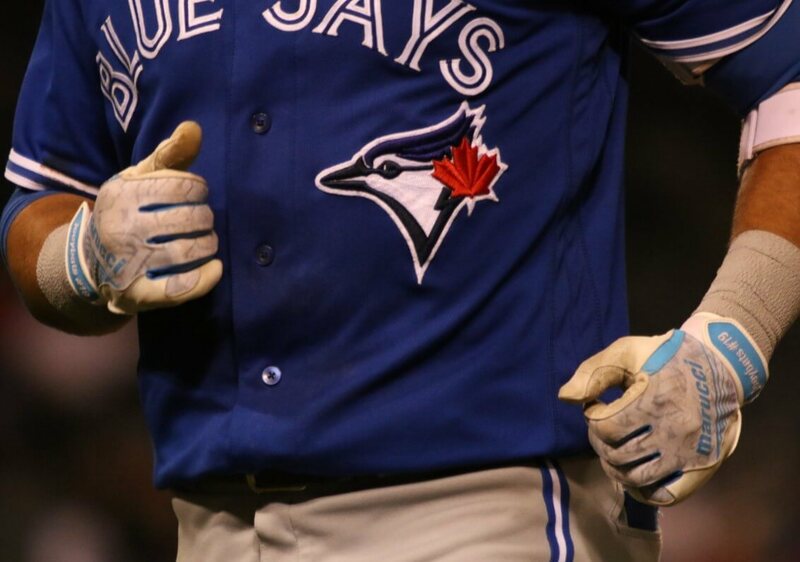 He’s got his own logo embedded in there. 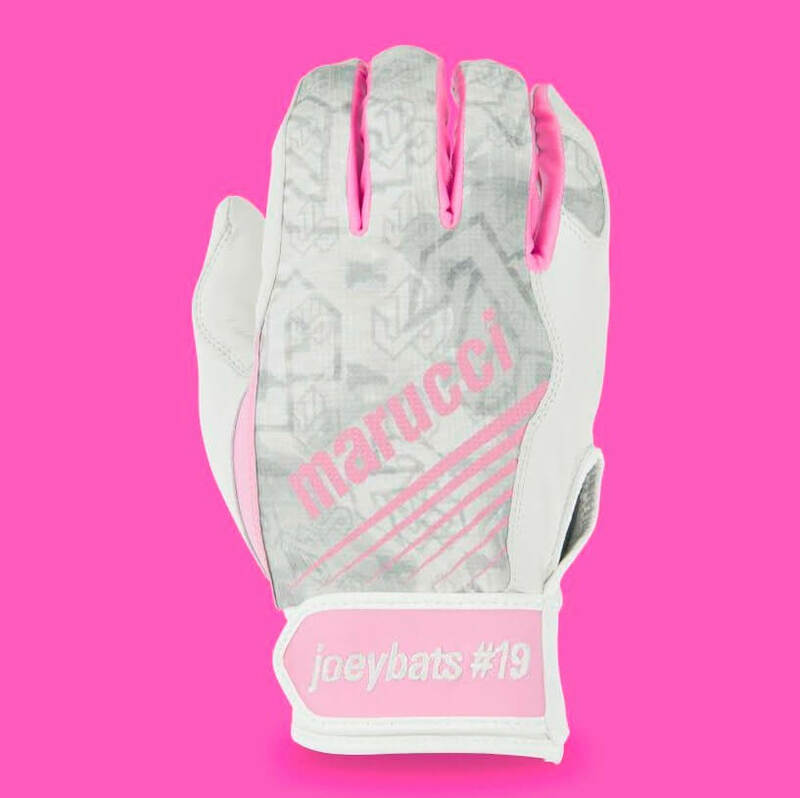 The Pro Lite style is available without Joey Bats’ logo at the link. 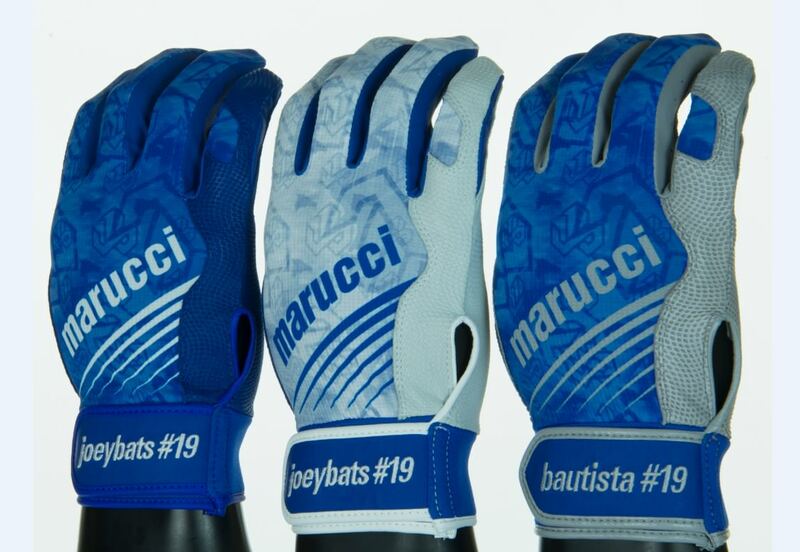 Categories: Gear, Outfield, Batting Gloves, Toronto Blue Jays, Jose Bautista.